I was trying to think of what kind of Gallery Post I could do in honor of Easter. 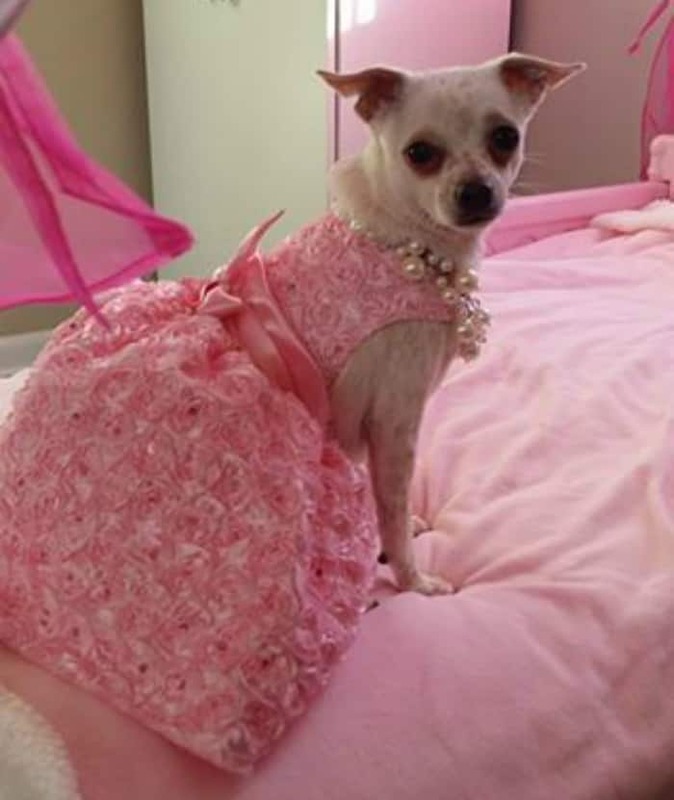 Since so many little girls have pretty Easter dresses, I figured what would be cuter than doing a post with our little Chihuahua girls in their prettiest dresses! 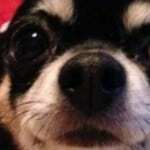 As usual, I will share whatever details I know about the dog and the pet parent. Enjoy the Chi Spring Fashion Show! 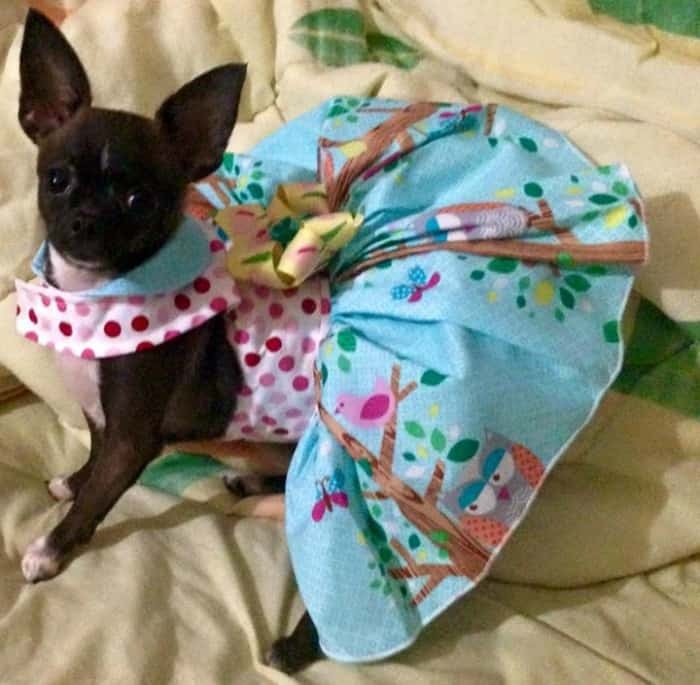 What a perfect Spring dress! And Fabia Zoe looks gorgeous in it! 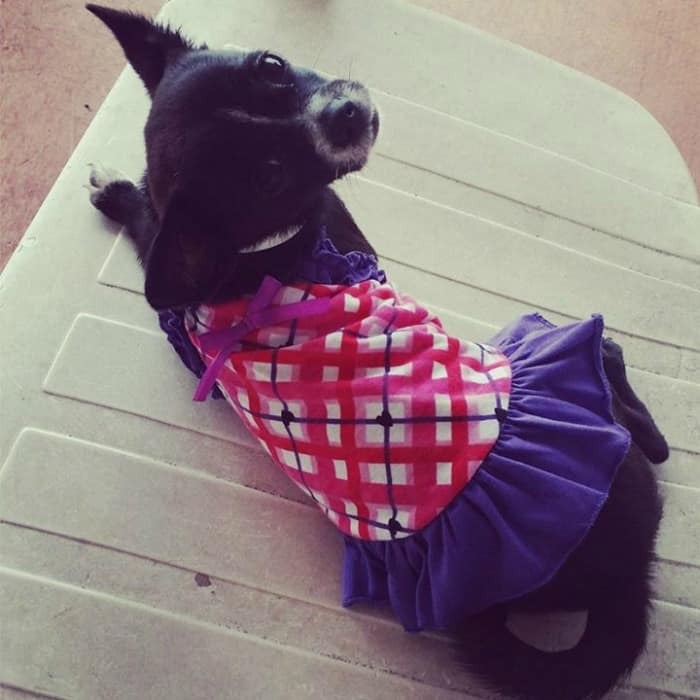 She belongs to Keishla Marie Brito Pizarro. This is more of a winter dress but still adorable! 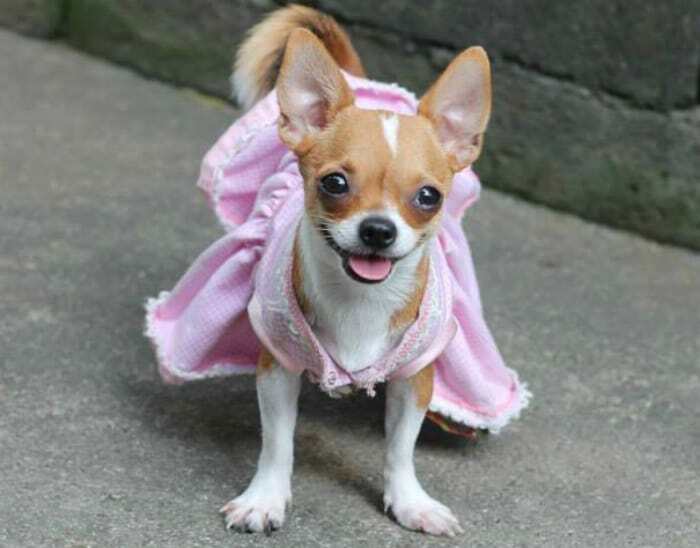 Sara Belle is one of those little girls that loves to dress up in a pretty dress. 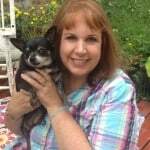 She belongs to Cindy Parson Webb. For some reason this reminds me of a school dress. Maybe because I had a dress a lot like it when I was a kid. 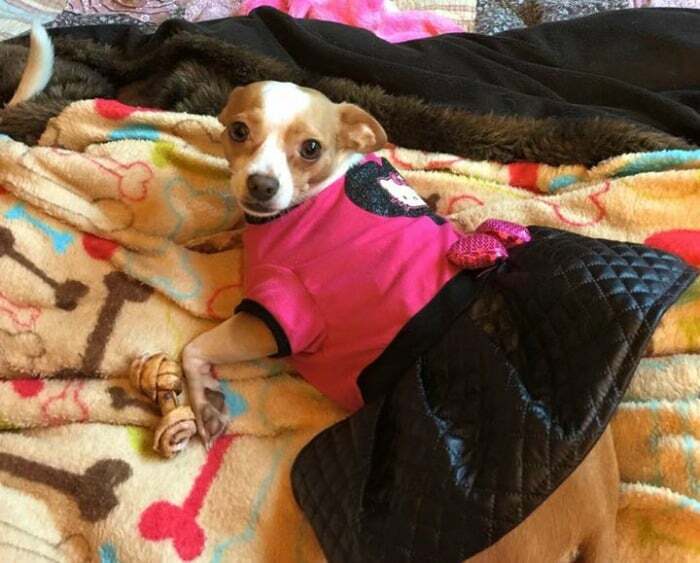 I’m not sure what this Chi’s name is, her mom said “My Loveee” in the comment so maybe it’s her name, not sure. Her mom is Darlene Rodriguez. 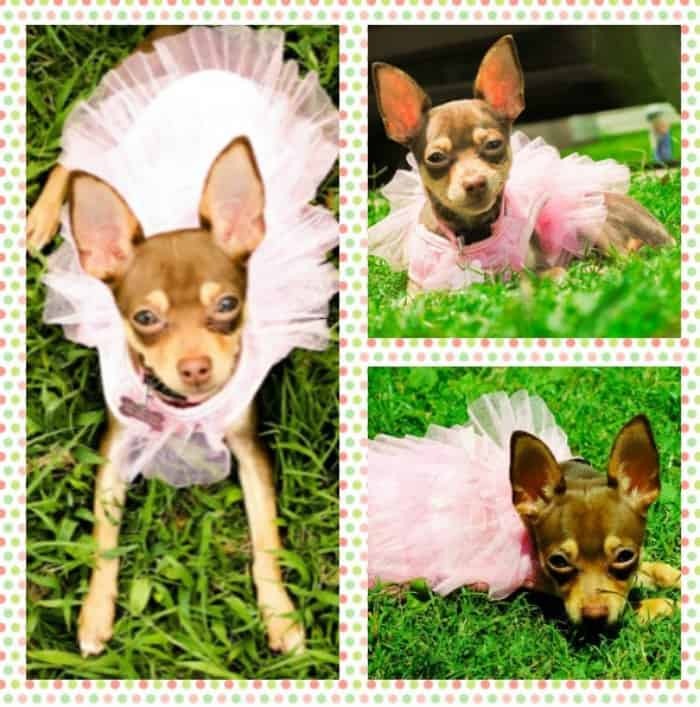 This gorgeous Chihuahua is named Violet and comes from Shining Star Chihuahuas. Love the dress too! 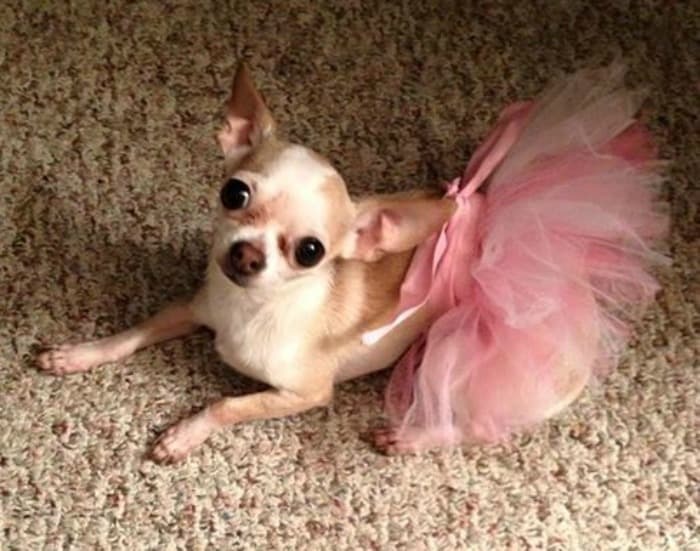 I don’t know the name of this pretty girl but doesn’t she look beautiful in her pink tutu? She belongs to Shannon Bradley. 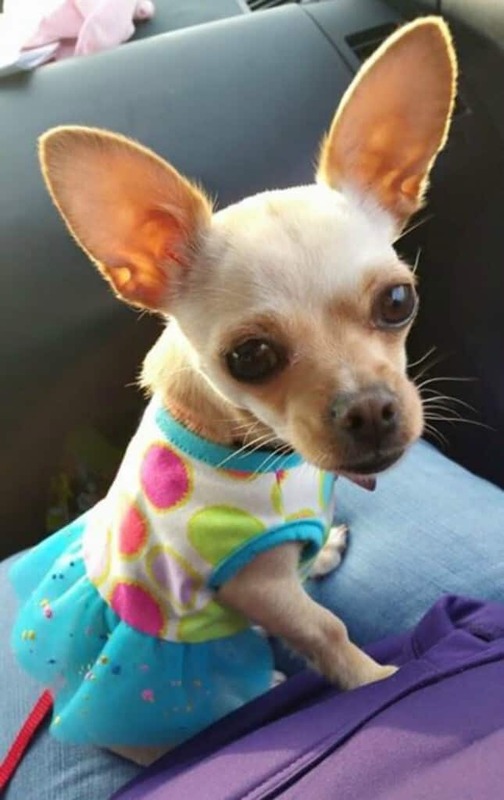 This gorgeous little Chihuahua is Baby Gem. She belongs to Carmencita Aquino. What a cutie pie! I don’t know her name but I know she lives in Ohio and is loved by Jamie Lynn Freels. Another real beauty but again, I don’t know her name. Her mom is Amber Hagen. This looks like a cute summer sun dress. Her mother is Anne Hinson. 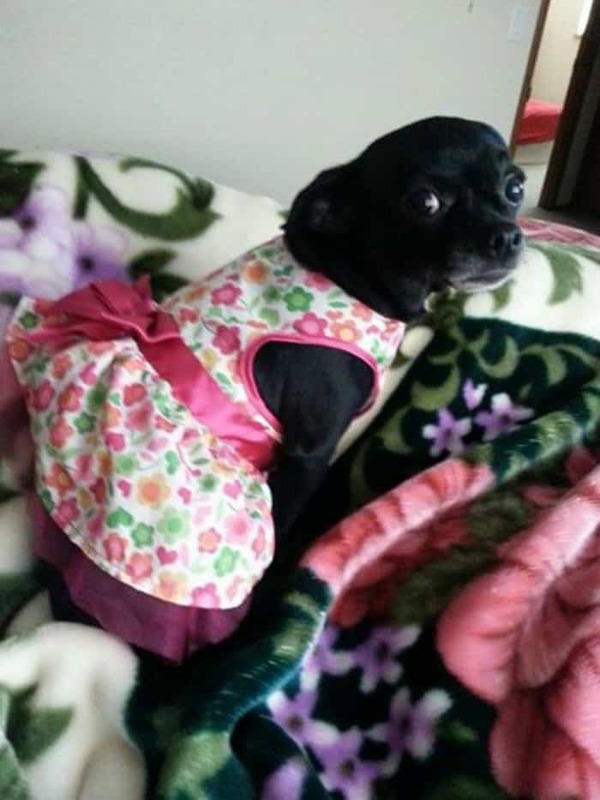 I love the look this pretty black Chihuahua is giving us here. Pretty Spring dress too! 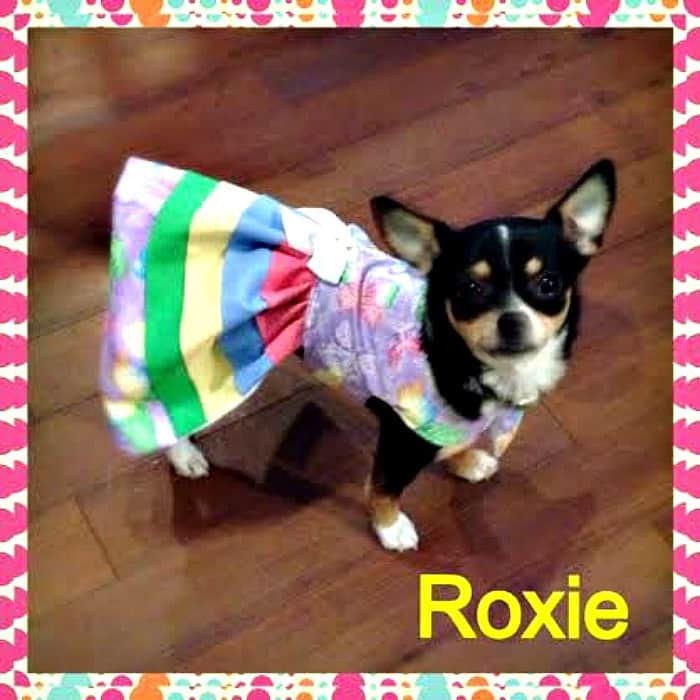 As the photo says, this is Roxie sporting this pretty rainbow dress . She is loved by Ericka Utz. Pretty in Pink! Doesn’t she have a happy little face? 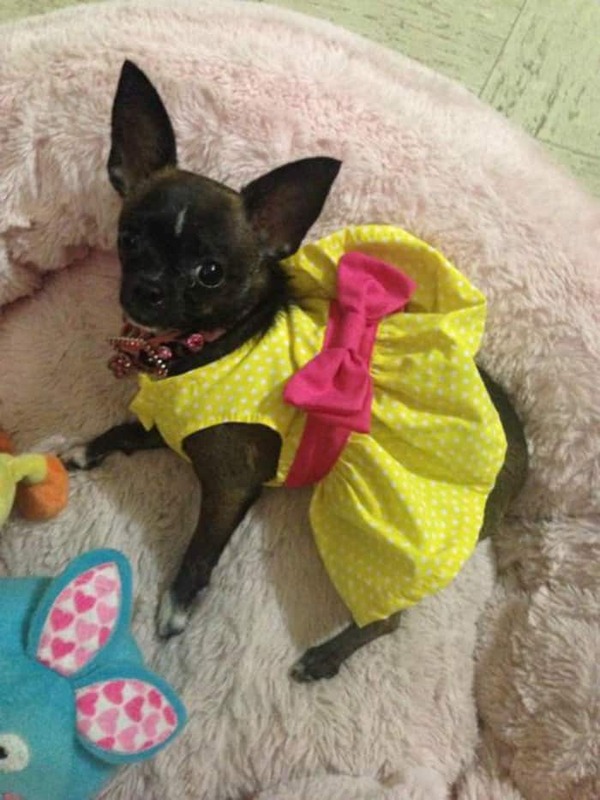 I’m loving this pretty yellow dress on this Chihuahua. She belongs to Keishla Marie Brito Pizarro. Wow! 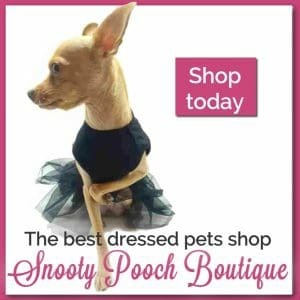 Look at this dress! Love it! What do you think? 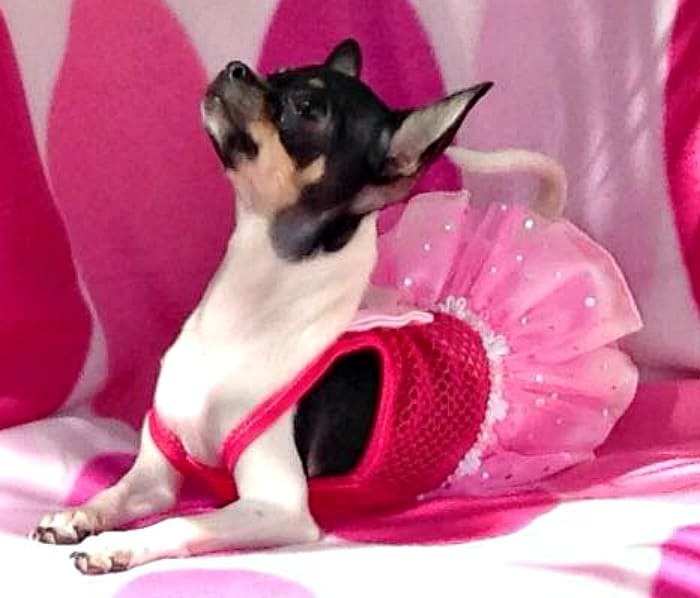 Doesn’t this Chihuahua look angelic in this photo? 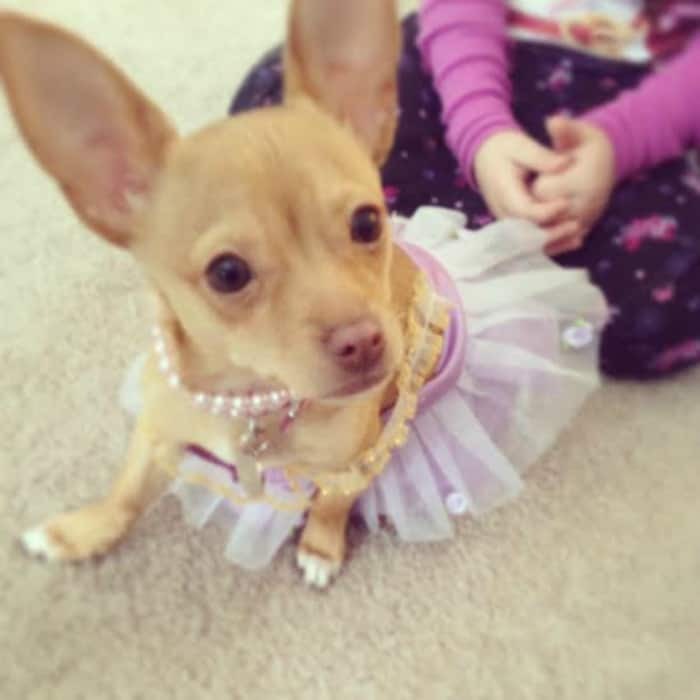 Pretty girl and pretty dress! 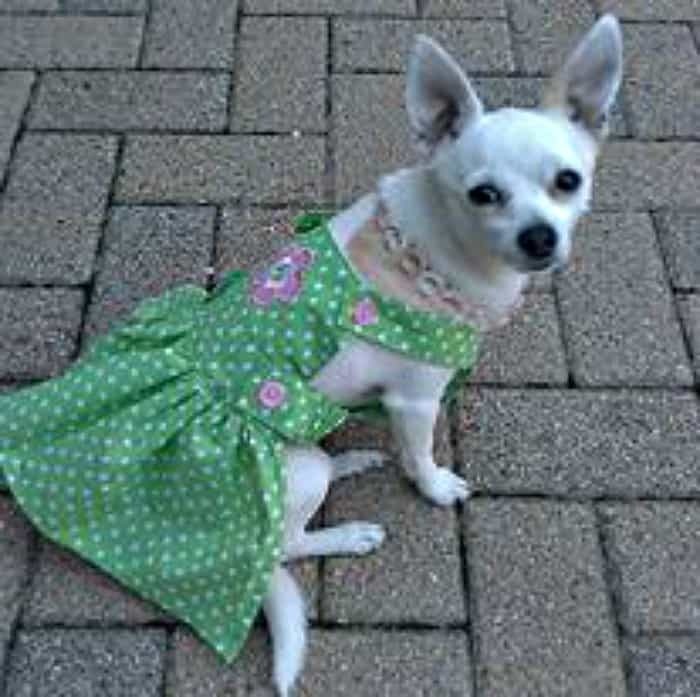 A sweet faced Chihuahua in a pretty dress! She belongs to Alicia Bracey. 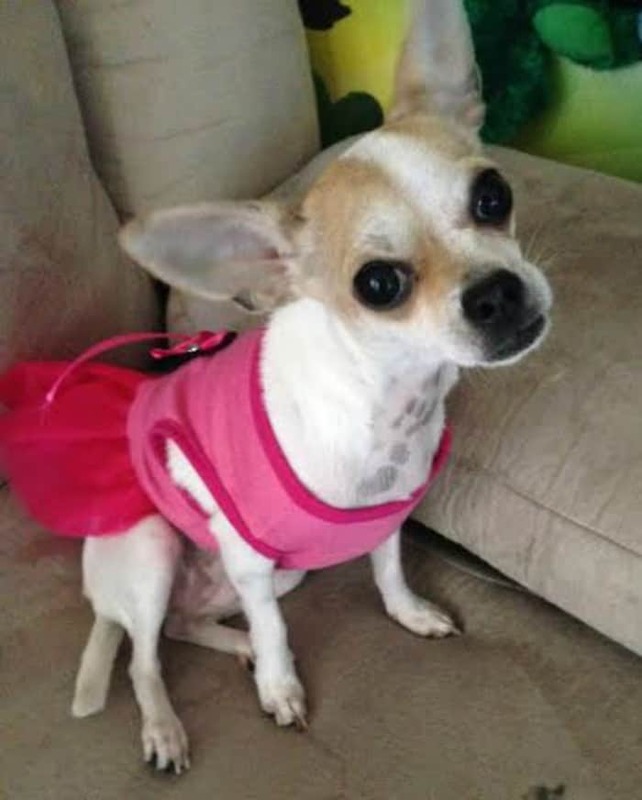 This pretty Chihuahua is named Allie. I don’t know who she belongs to though. 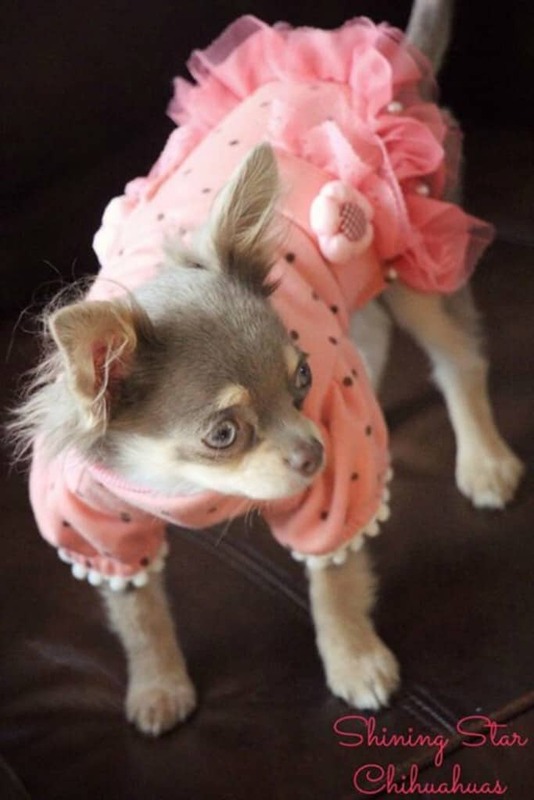 Love the dress on this little beauty! She belongs to Annie Latulippe. What’s not to love about pink and polka dots? 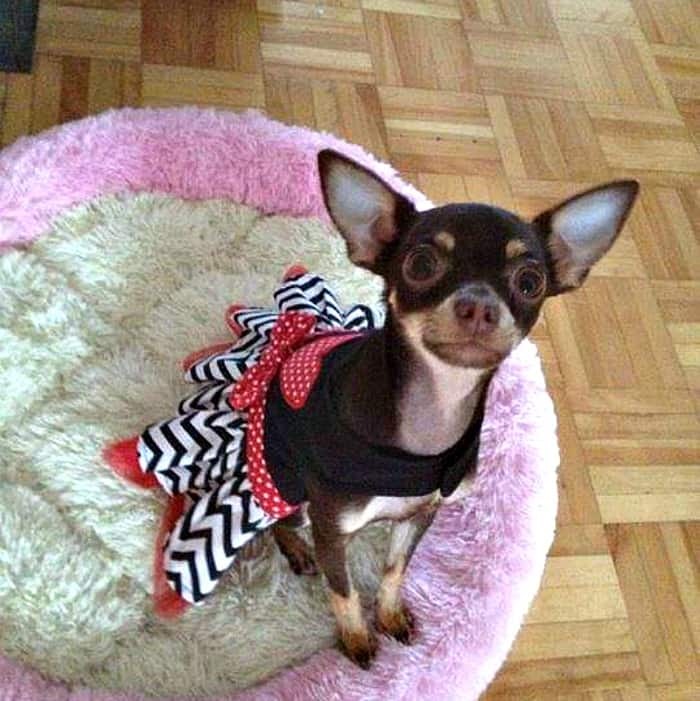 This gorgeous Chi belongs to Ashley Ashford. Another great combination: cherries and red lace! 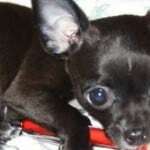 She belongs to Bebe Skye. 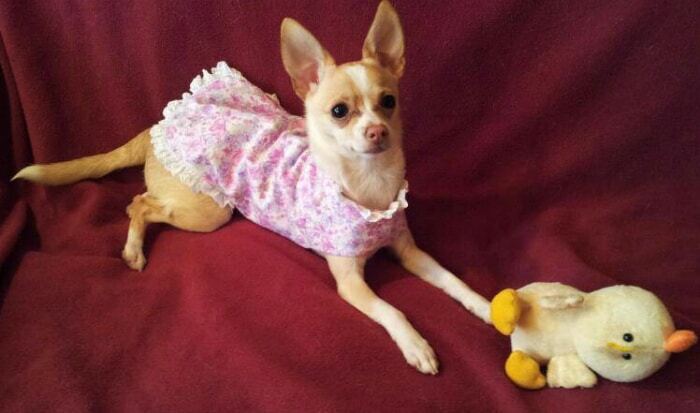 Look at this pretty baby with her little stuffed Chick. She belongs to Billie Marie Ridley. Doesn’t she look like a mischievous little school girl? Miss Bambi looks right at home in the bounty of spring flowers. 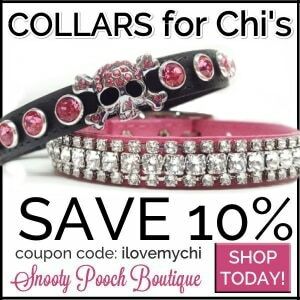 OMG, I’m in love with this Chi! Love that little tongue. And the dress is beautiful too! 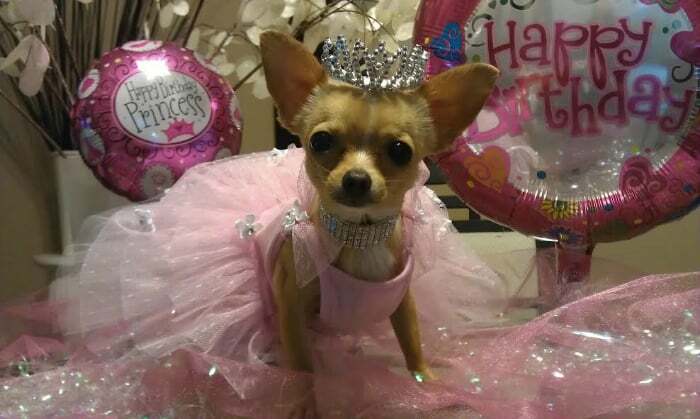 Last but not least we have the ultimate princess birthday dress. 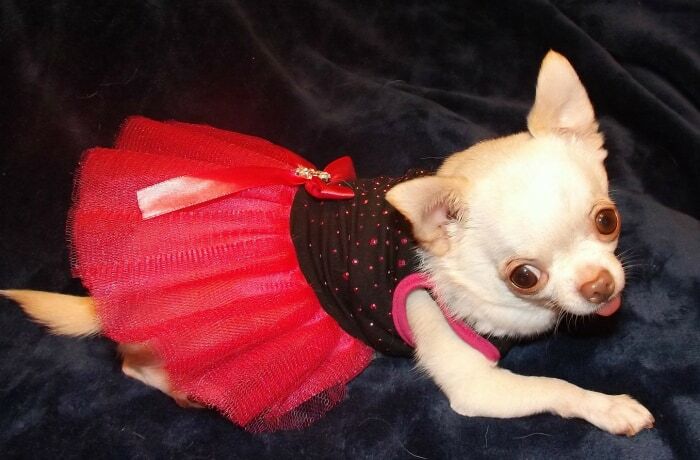 And doesn’t this Chihuahua look divine in it? 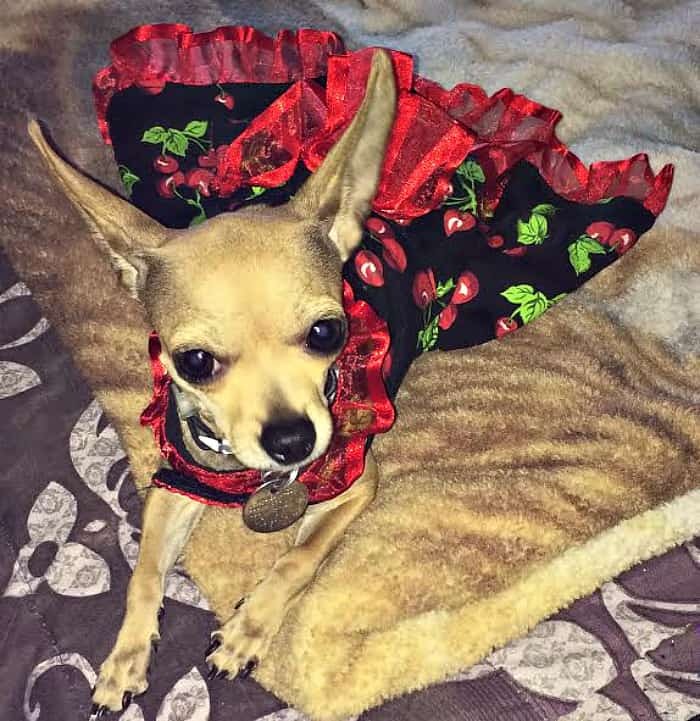 I hope you enjoyed all these beautiful Chihuahuas in their beautiful dresses! 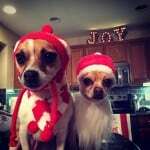 Whether you believe in dressing up your Chihuahua or not, you have to admit, they all look pretty cute. 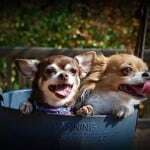 It’s an Easter Parade of chihuahuas! I think the song might need a new verse to accommodate these lovely ladies. You’re right! It does need a new verse. Oh my! So much cuteness going on! I agree Stephanie! Thanks for visiting! Wow what a Fashion Show… all so cute… yet the Mom loves Fabia Zoe’s blue dress the bestest! Then there am the princess and the school girl sweethearts… Thanks for a wonderful post! Your mom has good taste Katie Kat. That’s my favorite too! That would be a great line for that song Susan! What an array of beauties! Loved all the dresses. Great models too! Thanks GG! And thanks for visiting! Oh my goodness. 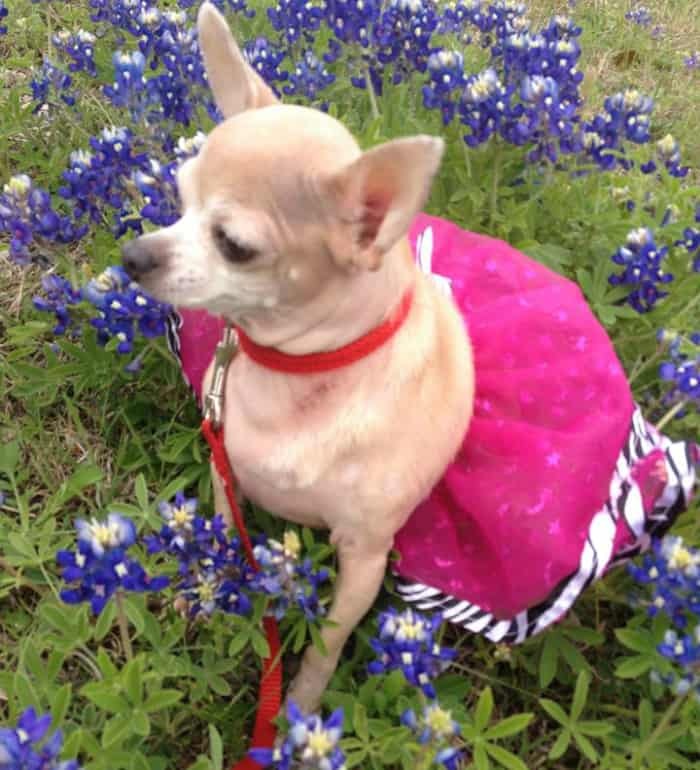 They all look quite marvelous in their spring wear! I agree Jessica! Thanks for visiting! 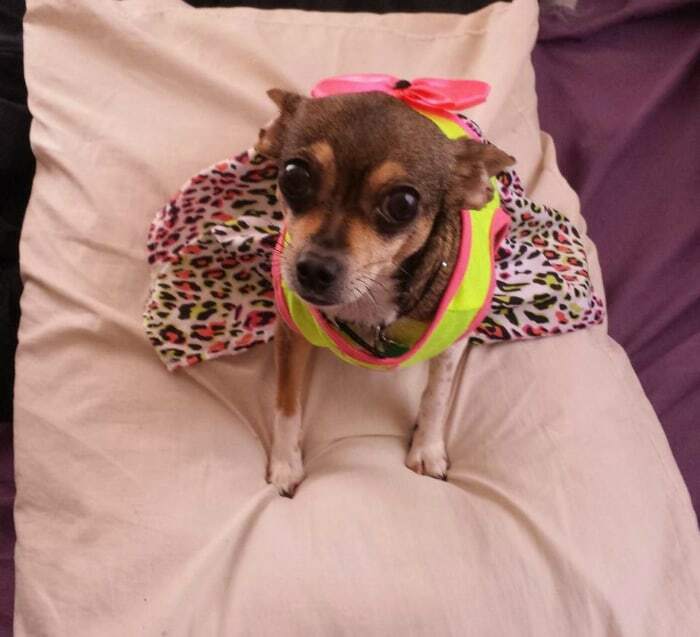 Chi’s can pull of dresses like no other! So cute! Yes they can! They were made for dresses. Those are very pretty. I do not like to wear clothes, though my mom wishes I would. Thanks Kiki, I’ll be by to visit your blog shortly. 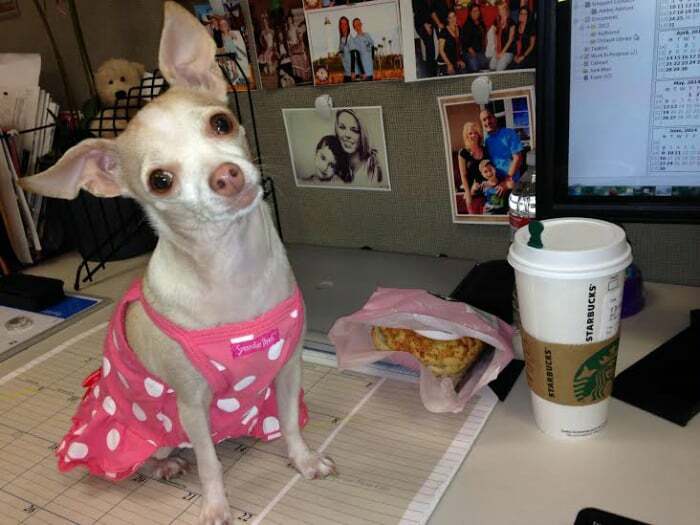 Pink, Polka Dots & Starbucks sound pretty darn good to me 😉 All pups are cute in their dresses!! 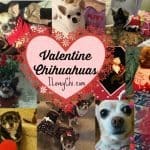 Your pups are adorable Barbara! Thanks for visiting! I bet she is Barbara.